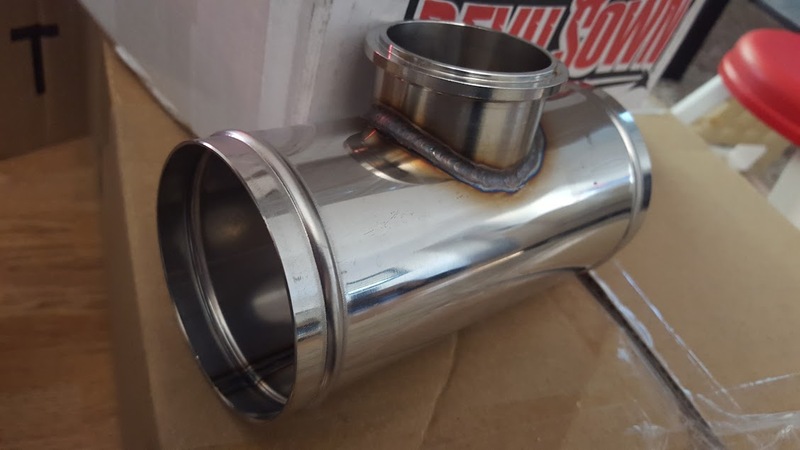 You're going to notice a similar theme with the selection of the blow off valve (BOV) and wastegate for Turbo Camaro. The big name brands for these two parts also come with big prices. The goal was to identify quality parts capable of performing as well as the big names without emptying the bank account. In case you're already lost. The BOV gets positioned between the turbocharger and the carburetor and acts as a pressure release. The turbocharger spools up, pressurizes the air feeding into the carburetor. If you take your foot off the gas suddenly the turbocharger will stop spooling and the pressure has nowhere to go. 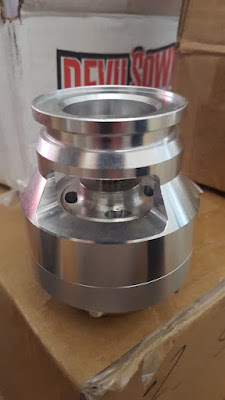 If not vented immeiately, the backpressure caused can cause damage to the turbocharger. The BOV vents the unneeded pressure and makes a popular "shwooshh" sound. After significant research and scavenging google for reviews and testimonials, the brand Wyntonm was found to have great prices, excellent manufacturing standards and several positive reviews. Feel free to google the brand and see for yourself, their reputation is strong. 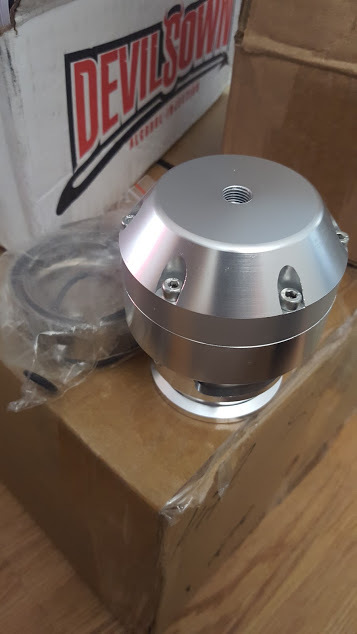 A Wyntonm 44mm Stainless Steel blow off valve with 3" diameter adapter pipe and clamp was ordered. Upon receipt of the valve, it was obvious the reviews of the build quality were spot on. It's very heavy and could probably be used as a weapon with how solid it feels. Unfortunately the apparent build quality of an item like this isn't enough on its own to establish a complete review.